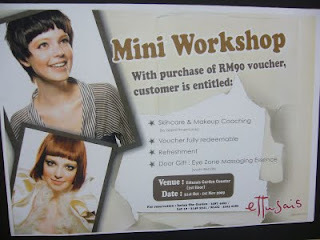 Spotted this Mini Workshop promotion at Isetan KLCC's Ettusais counter . The doorgift is their star product which was one of the Winner in Cleo Hall of Hame 2009. .
Not only does it treat all types of dark circles, both blue (promotes blood circulation) and brown (reduces and lightens pigmentation), the Eye Zone Massaging Essence helps reduce puffiness by enhancing blood circulation and reducing water retention as well. 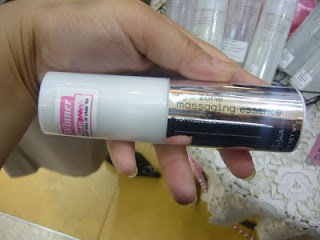 Lightweight yet moisturizing, the texture is ideal for you to massage your eye area to enhance the effect of the essence. Use this every night and banish those dark circles! So Any One Planning GoinG There ?? 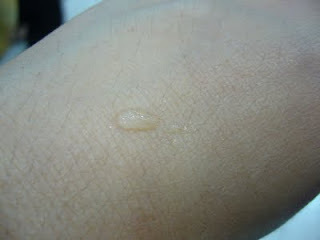 mmm..never try their product before.. So not sure that I should pay RM90 for it..
i also not sure if im going, hmmm... since im like jean havent try their product before.